The Northeastern Ontario Mathematics Leadership Network (MLN), one of the partners in our Mathematics Leadership CoP, recently concluded #NotABookStudy, a 9-week open learning opportunity guided by Dr. Cathy Fosnot to explore key math ideas and resources. Educators listened to the live or recorded radio show with Dr. Cathy Fosnot, communicated over Twitter and Facebook, contributed to blogs, read the book: Young Mathematicians at Work: Constructing Multiplication and Division, read the newsletter, and much more. 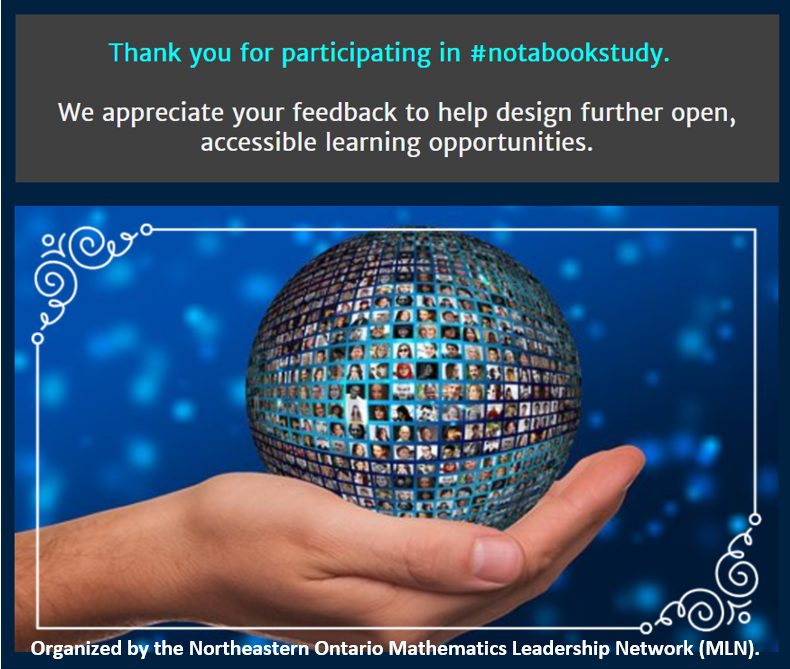 If you participated in this open learning opportunity, please help the MLN and other Math Leadership CoP member organizations continue creating open, accessible learning opportunities by completing their Exit Survey by June 26, 2017. Those inspired by their #NotABookStudy experience are invited to share their next educator moves through the digital storytelling tool FLIPGRID. Whether or not you participated, you can check out their website to see all podcasts with Dr. Cathy Fosnot, and all other resources created during #NotABookStudy. 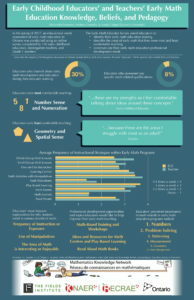 To learn how the MLN is connected to the work of the MKN, see our Mathematics Leadership CoP page.